This Art research project is about men and in particular the relationship between Father and Son. Artist Ilker Cinarel is inviting you to come to the gallery and participate in this project if you are interested in this relationship. 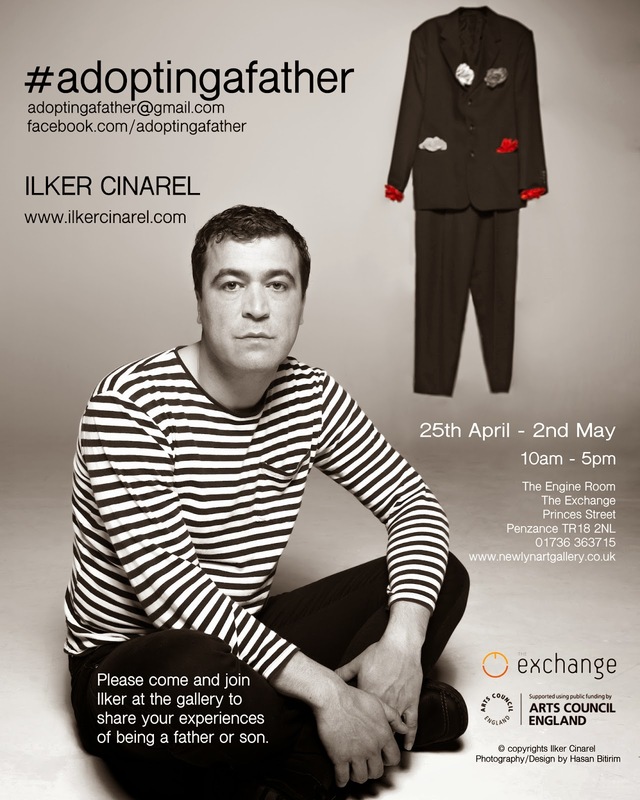 On the 2nd of May there will be a workshop where fathers and sons are welcome to come to the gallery and join Ilker in a series of activities for fathers and sons to enjoy together and share their experiences.